SJVN is a powerful corporation government organization. 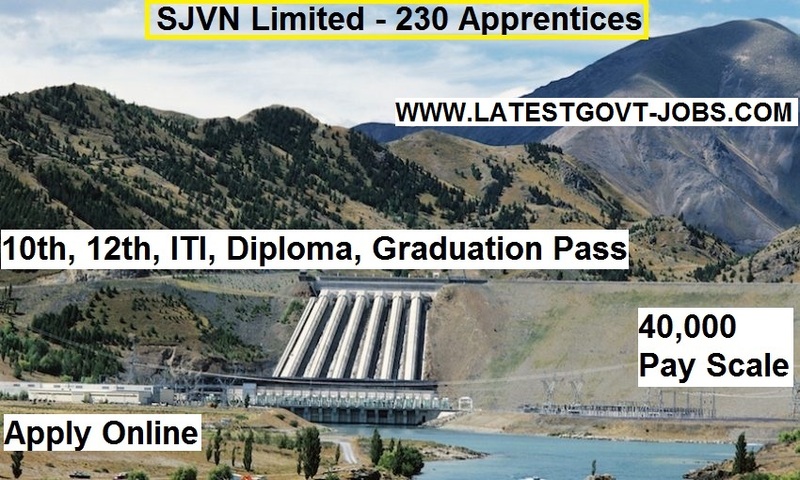 Currently, there are 230 Apprentices for graduate, diploma & iti holders. 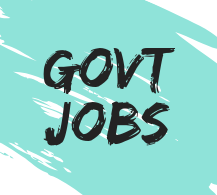 In this article of SJVN Recruitment 2018, we will share all the necessary information such as total vacancies, last date of apply, pay scale, education qualification and much more. Maximum age → 18–30 Years. Application fees → 100 Rupees. *( SC / ST / PWD are free to apply).